Trott Rentals is now entering its 50th year of Van Hire in Norwich. We offer daily van hire, truck hire, along with both short and long term commercial vehicle hire to the public sector and commercial marketplace. Priding ourselves on our flexibility to reach your demands, we can offer single vehicle hire in Norwich or rental of a fleet of vehicles. 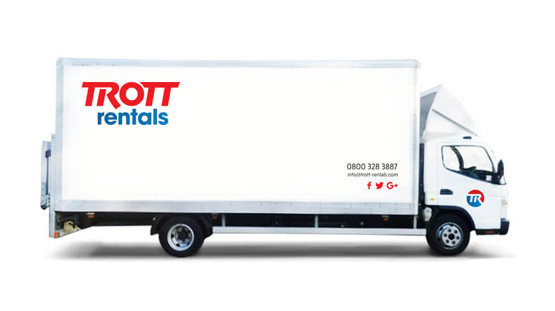 We specialise in vehicle hire so should you need a specific vehicle, we can offer the rental of compact vans all the way up to the largest of trucks and including everything in between. 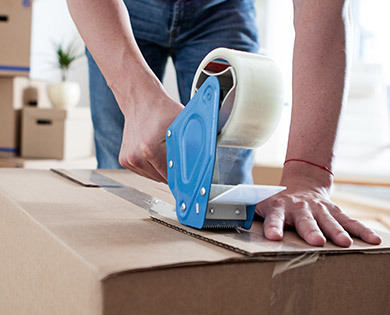 Should you need van rental for a removal in Norwich, or a long term vehicle rental in Norfolk or nationwide, we can help. 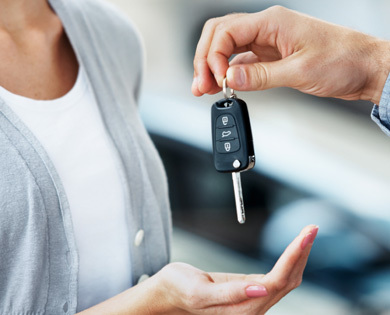 Our senior staff are Certificate of Professional Competence (CPC) holders, so you can rest assured we will look after you and offer only the best professional advice on our vehicle rental. As a professional hire company, you can be safe in the knowledge that our hire vehicles are all checked over, prior to being allocated to our customers. When it comes to Norwich van rental, we set the standard. Our vehicles are all well maintained to the high standard you would expect. 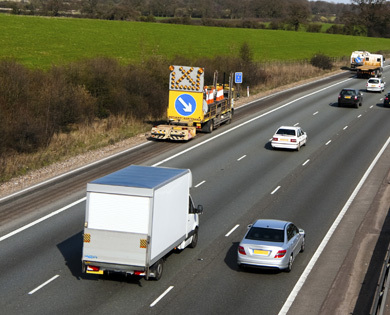 Knowing that your rental van or truck is safe and reliable, allows you to carry out your duties without worry. 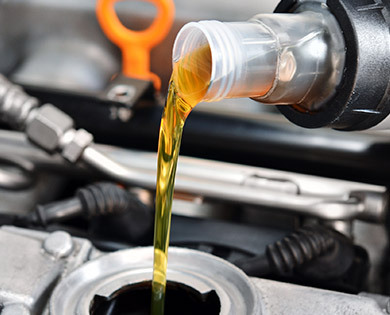 In the unlikely event that you do experience a vehicle breakdown, we will arrange for repair or recovery as soon as possible, wherever you are in the UK. Take a look at our vans for hire and feel free to call us on 0800 328 3887 if you have any questions. We will be happy to assist you. Why choose us for your van hire in Norfolk? With up to three named drivers included within your hire vehicle price, you can share the load for no extra cost. If you are searching for van rental in Norwich our professional team have the perfect vehicle for you. Our large stock of rental vans means we are confident we can find the right van to suit your needs. Of course should you not be able to find the rental van you are searching for, or have a question regarding your forthcoming van hire call us today.